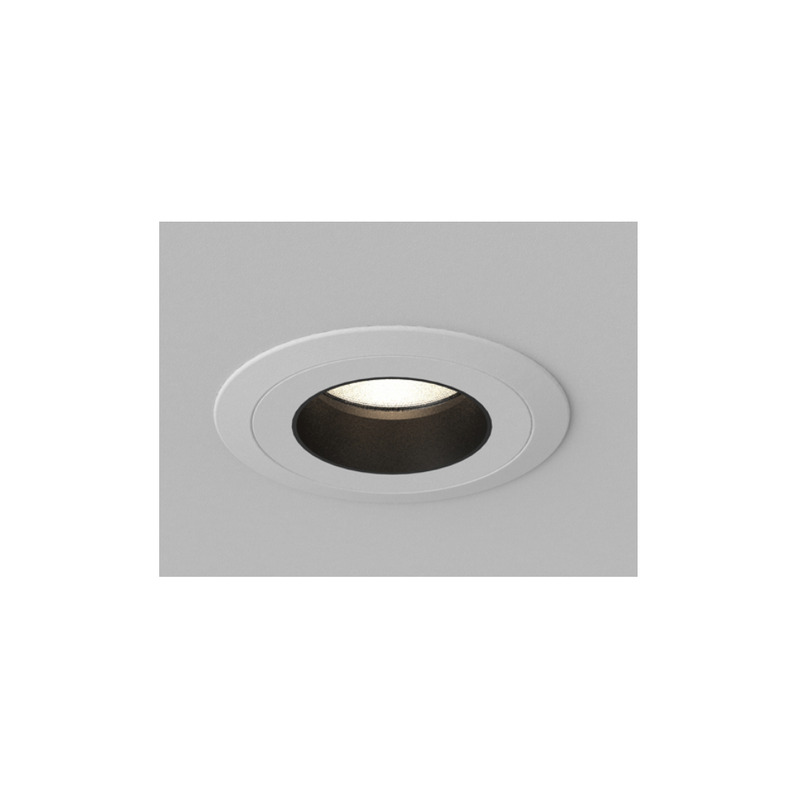 Fixed recessed low glare downlight. 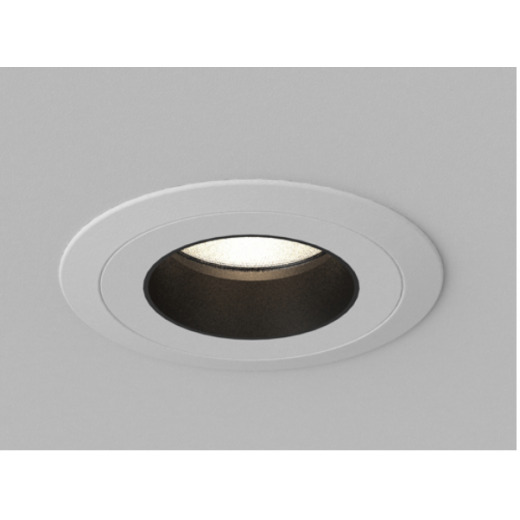 Orluna's QUAD 50 LED unit has colour rendering 85CRI. 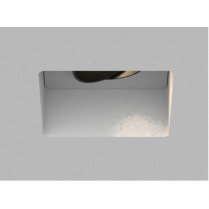 This is the best selling Orluna product. 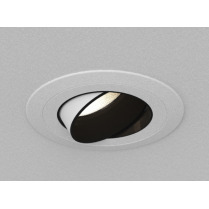 ORIGIN 98CR - Orluna's new LED source gives high colour rendering - I - R9 99 - Richer Reds make all colours more vibrant and whites a truer white. This helps to enhance interior designer’s creation and compliment furnishing choices by showing a full spectrum of colour within fabrics and materials. 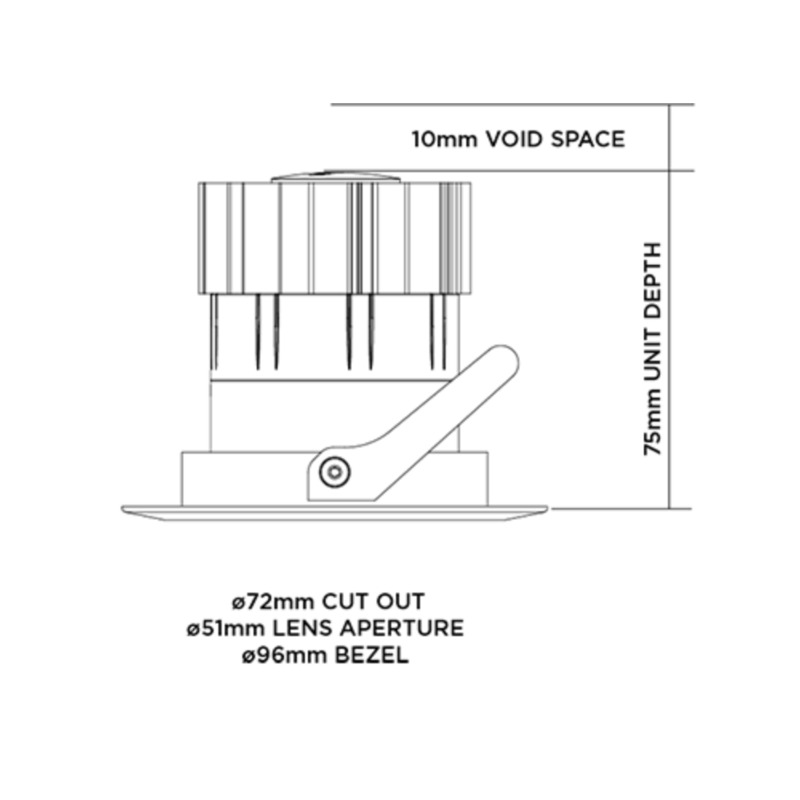 All ORIGIN lamps have a smooth defined beam - Trubeam: See image. 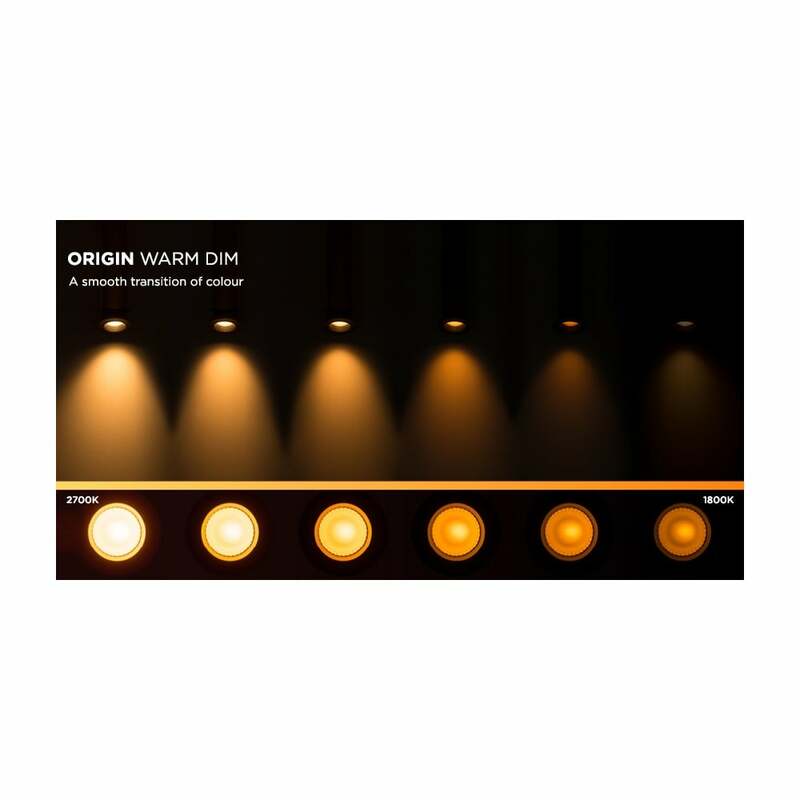 Origin Warm Dim - suitable for areas where a cosy ambience is desired, such as lounges, snugs, bars or restaurants. 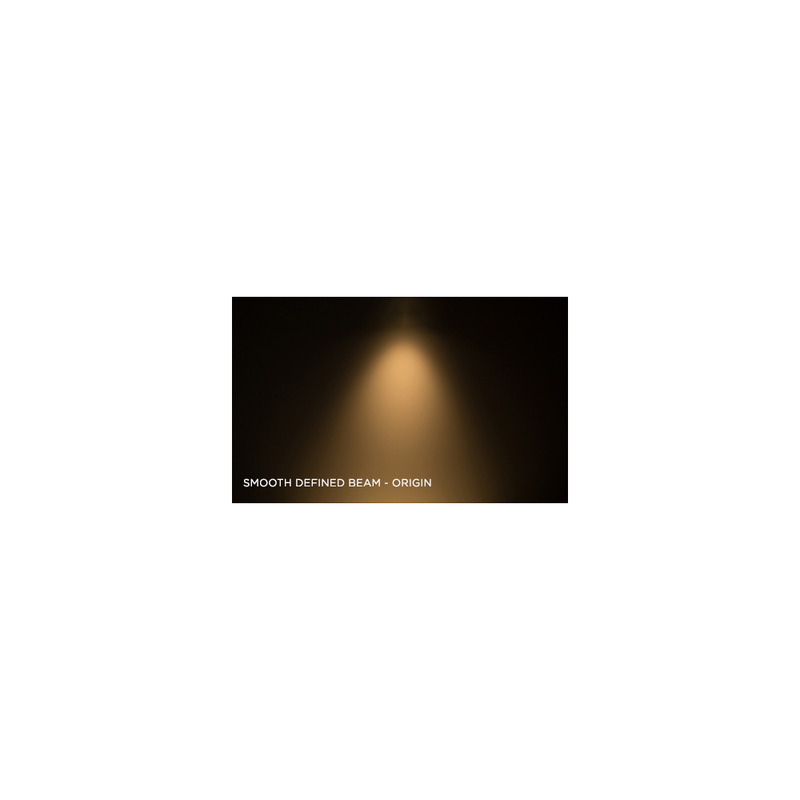 As the luminaire dims gently, the light colour gradually “warms” from 2700 Kelvin to a glowing warm 1800 Kelvin. 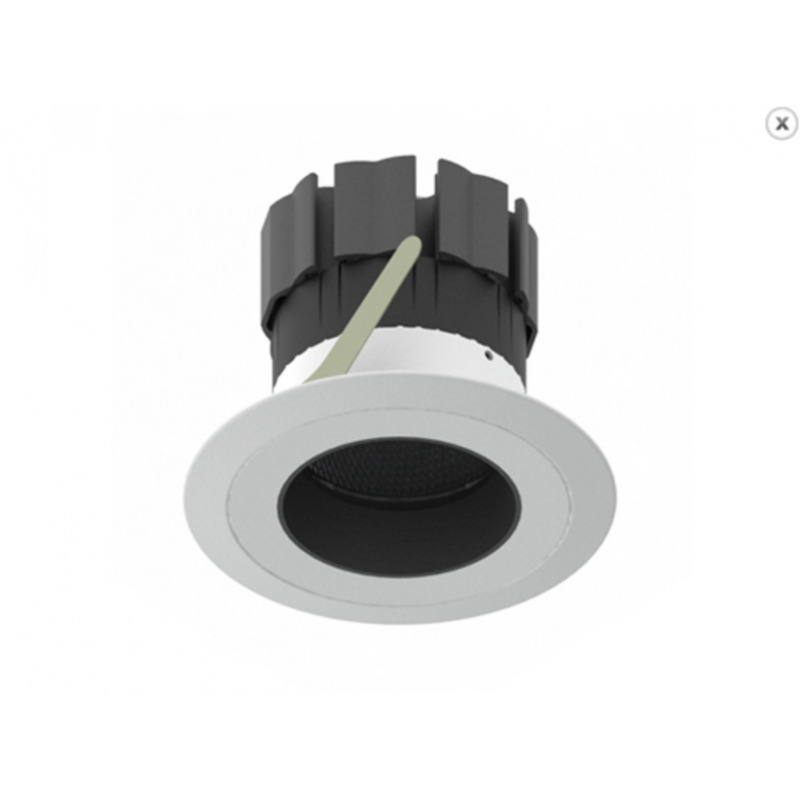 Accessories/options available Fire Rated, IP65 Rated.